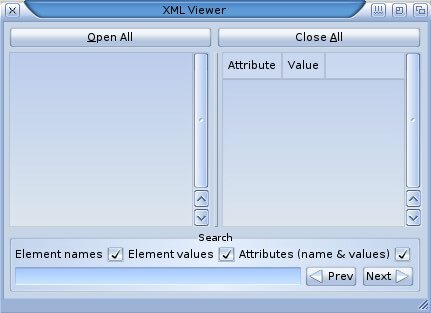 XML Viewer is simply MUI application to view content of XML files. It is used mainly to test my OpenOffice ODS export in plot.mcc class. Context menu with Cut Copy was added.